 Brief description The fellowship will create a critical mass of researchers in choice modeling theory and methods in areas that Australia needs to sustain economic progress and plan for the future. It will significantly advance knowledge in several major areas: design of health insurance markets; tests for adverse selection in insurance markets; ability of people to plan for retirement (superannuation choices); ability of people to plan and choose in dynamic environments; and decisions to adopt new technologies/products in evolving technology markets. The outcome will be new ways to understand and predict choices that can significantly improve practices in business and other organisations.